Happy 6-month book birthday Shadow Sight! Six months ago today, Shadow Sight was published. To celebrate, I am giving away 6 ebook copies! Shadow Sight (Ivy Granger #1) by E.J. Stevens. Blood and Mistletoe (Ivy Granger #1.5), an Ivy Granger novella, now available. Ghost Light (Ivy Granger #2) available July 9, 2013. Thank you for the giveaway. 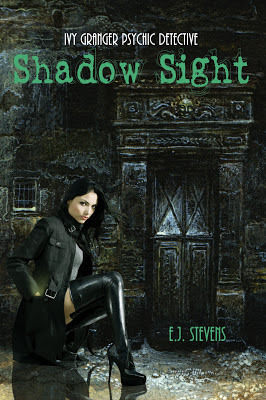 Added Shadow Sight to TBR list on Goodreads. Thank you for this GA!!! Congratulations! I would love to enter the giveaway, however, I already own an eBook copy and it would not be fair to others! 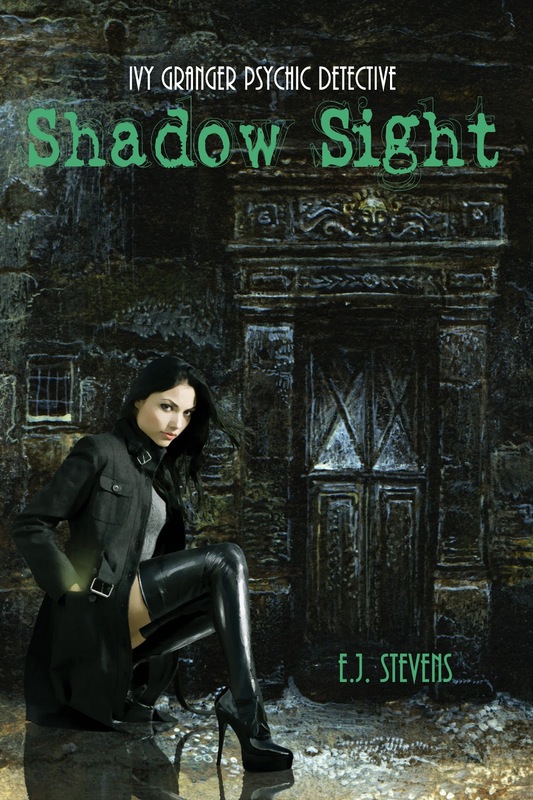 Congratulations on your 6 month anniversary for "Shadow Sight", E.J.!!! I entered the giveaway for a paper copy. Maybe I should enter for an ebook just in case...eh? Thanks so much for your wonderful site here, E.J.. It's always fun and I've discovered some new authors & books to read! Wow, six months already! Congrats. :) And happy book birthday. ;) Thank you for the great giveaway. I love these kinds of books. Thanks for the giveaway. Happy 6 months! Congrats! Thanks for the giveaway! Happy 6-month book birthday, and thanks for the giveaway! I have had this book on my wish list since it came out :) I always have such great fun reading urban fantasy.